I enjoyed my time at the beach two weekends ago! 82 degrees in Malibu! Clearly, Spring is approaching! As much as I wanted to drink up all of the sun (why does the heat on your tummy feel so darn good!) – I am always hyper vigilant about skin protection and aiming to reverse all the skin damage I did in my teen years. Even though I have been wearing sunscreen religiously since I was 14 – I was beach and beach volleyball and convertible obsessed. I guess you can say I pizza and diet coked it! 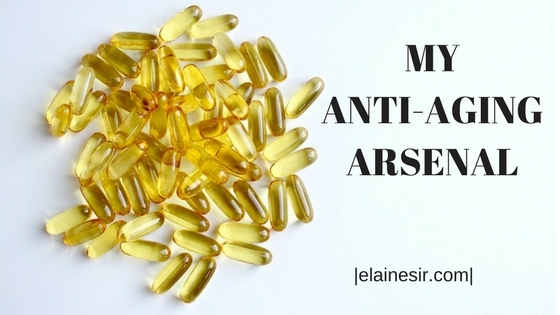 So today, I commit to my anti aging arsenal every single day – especially during these drier and sunnier days! 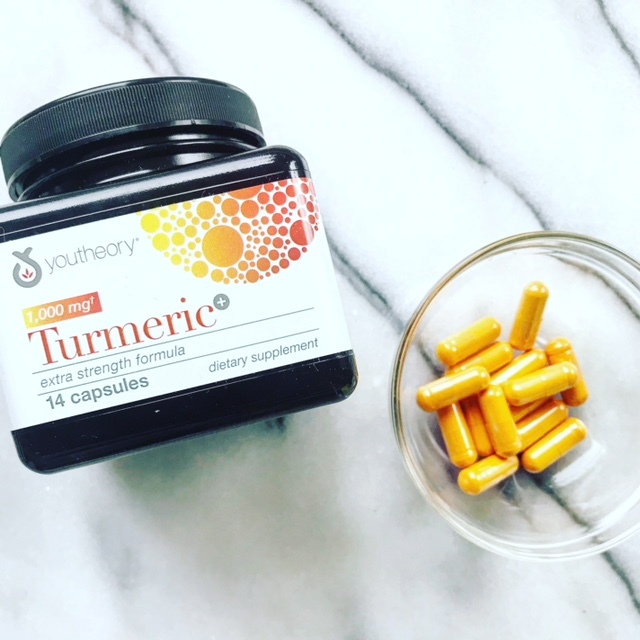 A quality multivitamin is my #1 anti aging arsenal that not only keeps my energy levels high, but provides the antioxidants I need to keep my skin, nails and hair looking fresh. They’re an essential health booster that fills in nutritional gaps and gives your body the boost you need. 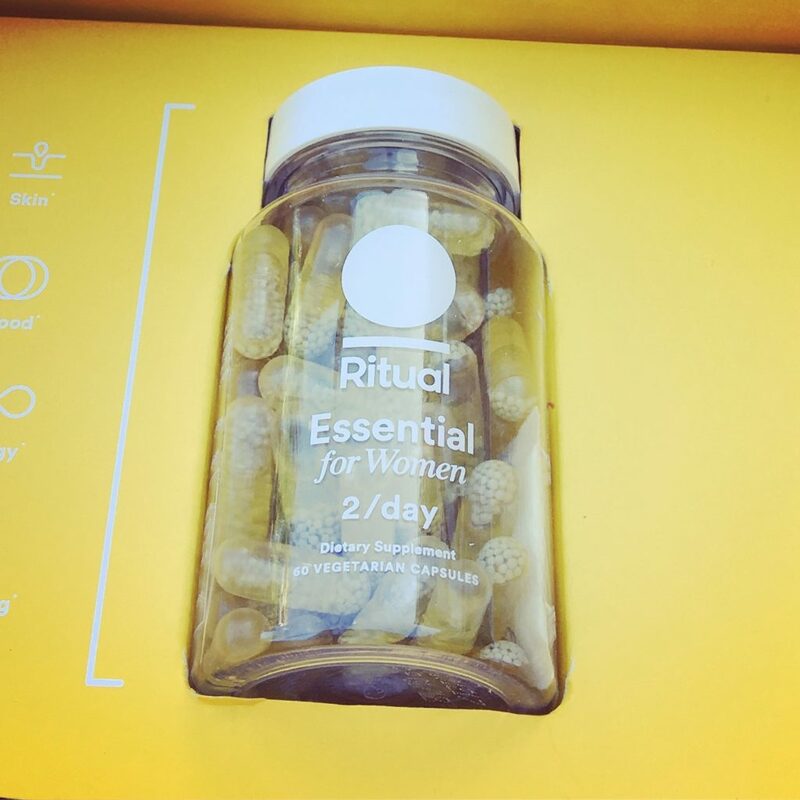 My newfound multi is RITUAL — it’s vegan, non-GMO, gluten and allergen free, age defying and skin perfecting and made especially for women BY women! 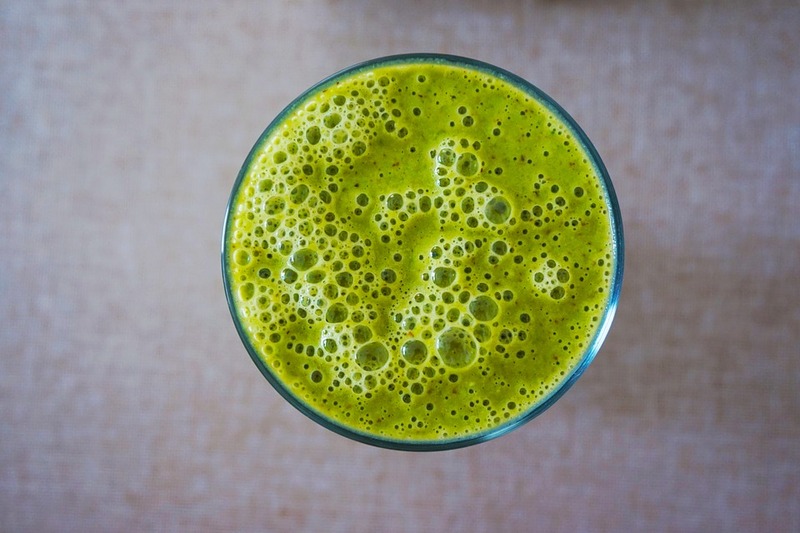 I love the cocktail of clean ingredients – it’s like I’m eating a large nutrient dense salad in a beautiful golden pill – not a bunch of chemicals conjured up in a lab like the others. That’s my take on it – but it looks like many others are talking about it too! If you’re battling among all of the thousands of multis on the market to take, check THIS out! REVIEWS.COM has done the homework for you. I’ve discussed my green drink ritual many times before — but I still had to put it on here since it’s a daily necessity of mine. It keeps me energized in the morning when I first wake up! I always need something before my big breakfast – but I don’t want anything too heavy before yoga or my morning workout. So this is perfect. I’m satiated and full but not too full. And it gives me the energized punch I need to kickstart my day! I take my SBO (which stands for “soil based organism”) probiotics every single morning and there is an ever-increasing amount of medical research backing the awesomeness of SBO probiotics versus the others! They’ve been proven to seed the digestive track with bacteria which supports a balanced and healthy microbiome – which is crucial for digestion and immune strength. All I know is that it keeps my belly flat, my body comfortable and my energy high. 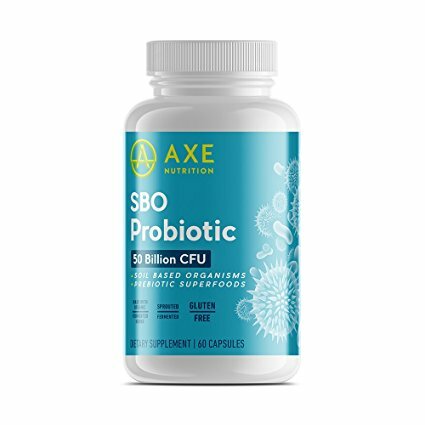 I love Dr. Josh Axe’s SBO Probiotics. I alternate between his and Kimberly Snyder’s. 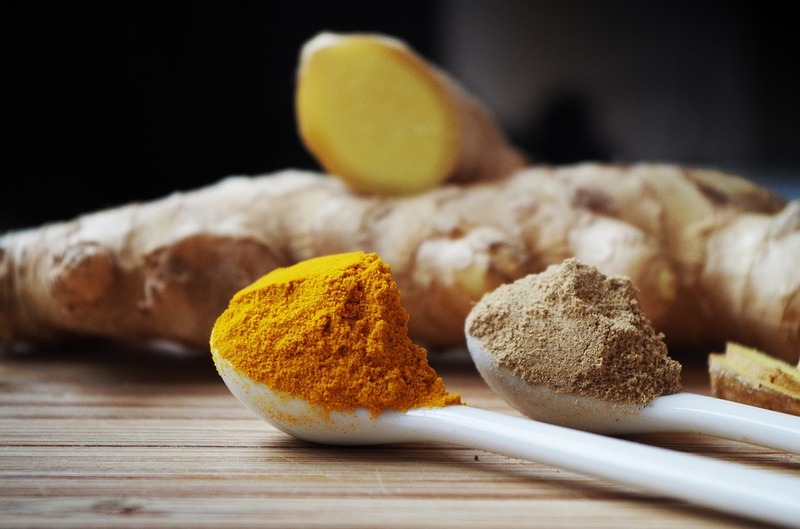 Turmeric (and its active ingredient Curcumin) is crucial for brain health, anti-inflammation on all body parts and organs and helps ward off / slow down Alzheimer’s. Put it in food and soup recipes, add it to your smoothie cocktail, sip your tea, take it in pill form…just take it. I give it to my mom to help with Arthritis. I like this one by youtheory. It was one of the most magical potions in my latest New Hope Blogger Box. I’ve spoken of this Mirakle in a jar supercream many times. It’s what I rely on while others squander their extra coins on La Mer. 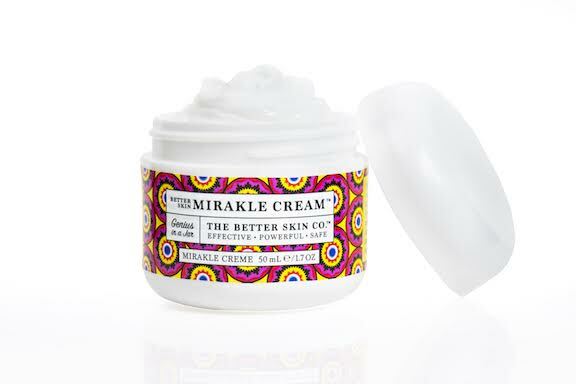 This Mirakle Cream is far more luxuriating and thirst quenching — and it feels so delicious as you’re applying it on your hands, neck and hands. Super affordable too! It’s one-stop, all-purpose – and so hydrating that I skip my eye cream altogether and use this as a substitute. The aesthetician that created this is onto something! Not only does it boost collagen production, but it increases luminosity and radiance the second you put it on. Oh and it’s for all skin types – and women and men! Grab a jar for your man for Father’s Day! My acupuncturist turned me onto krill oil and I take it every morning. He reminds me that omega fats are crucial for my brain, heart, and nervous system functioning. Krill are tiny crustaceans that live deep in the ocean and they’re mostly free of toxins and chemicals. They are packed with a powerful antioxidant called Astaxanthin which reduces your risk of sunburn and works to reduce sun and age spots. Krill also has loads of Omega 3 oils which reduce inflammation and soothe fine lines, wrinkles, and puffiness. My acupuncturist also told me to take this and so I do. 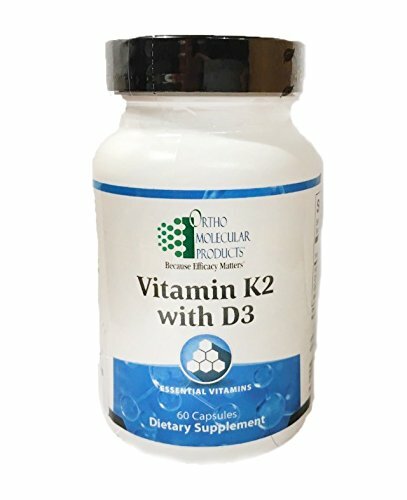 A lot of research is being conducted on the importance of taking your Vitamin D with your Vitamin K! There is a synergy between the two. 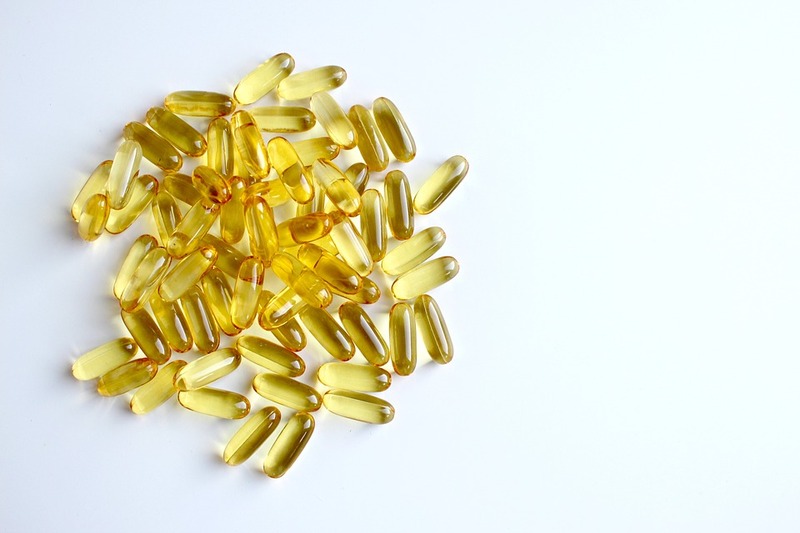 Vitamin D is needed to help our body absorb calcium (which we know we need for bone health!) — but Vitamin K is needed to prevent the Vitamin D from being deposited in the wrong areas (such as your arteries and soft tissue). Brought to you by Colorescience (one of my all time fave sunscreens), this SPF 35 sunscreen lipgloss is my beautifying and sun-protecting jam! It’s glittery and glossy and it’s water resistant – what’s not to love? 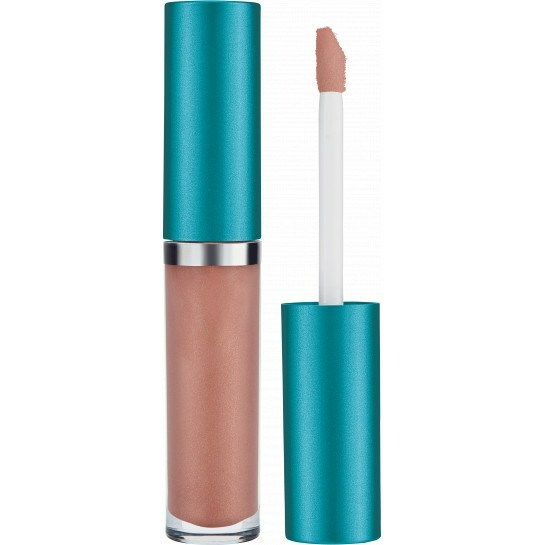 You can protect your lips and look pretty while you swim! It’s gluten free and paraben free – so I feel safe when my little girls borrow it too! And more skin protecting makeup…. It’s so simple. Sunscreen, Mirakle Cream followed up by CC Cream (on your face AND neck)! 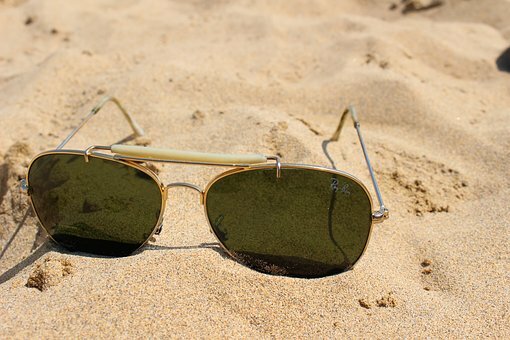 It gives you a smooth finish and extra sunscreen protection! And it’s loaded with antioxidants so you receive an antiaging boost!